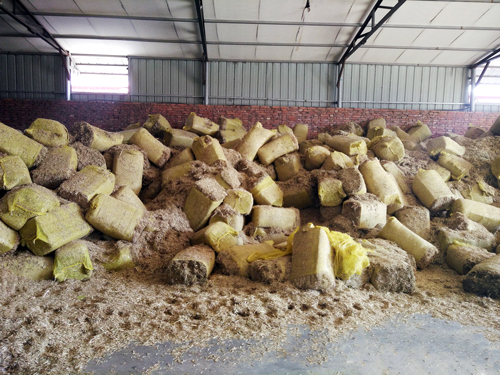 How to Make Grass Pellets at Home? 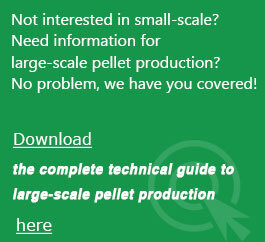 What Are Pellets Made Out Of? 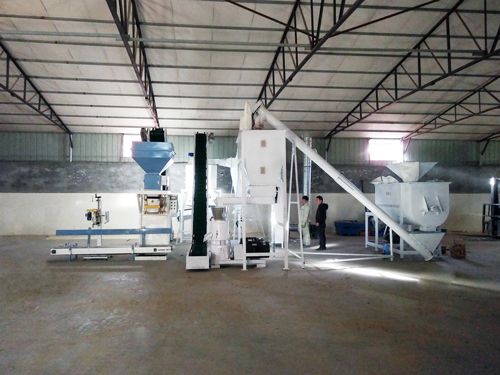 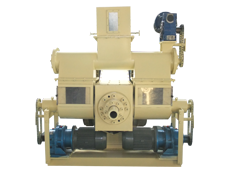 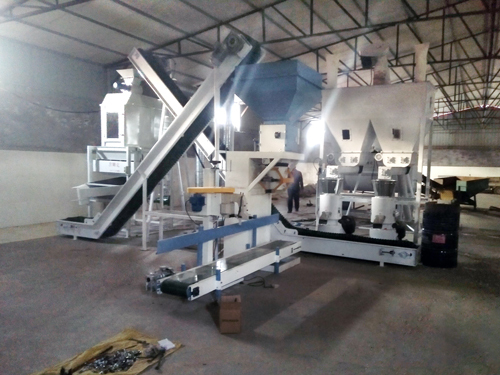 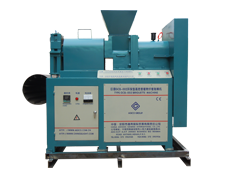 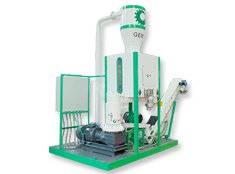 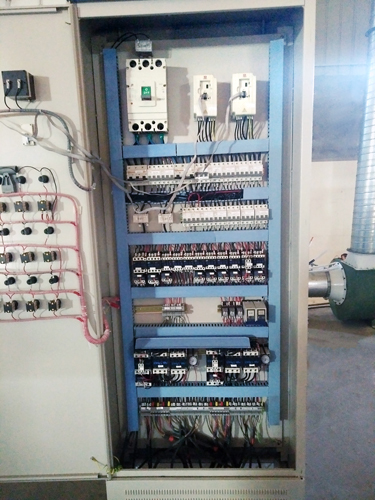 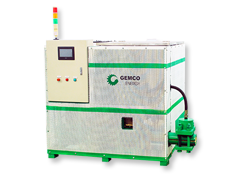 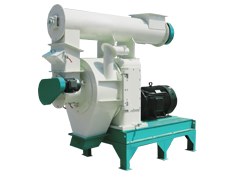 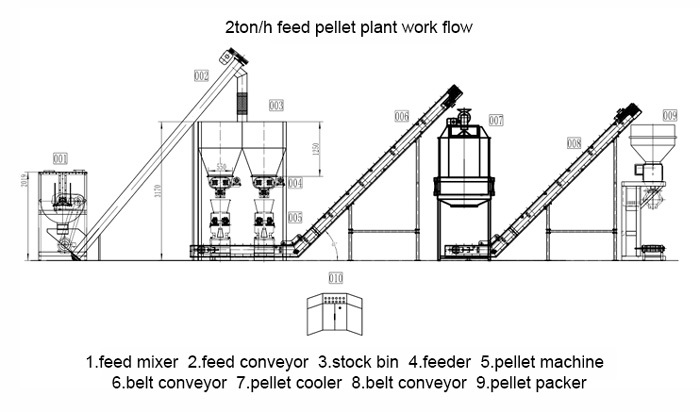 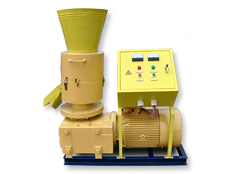 Included Equipment: feed mixer, several belt conveyors, a feed distributor, a pellet mill, a pellet stock bin, a cooling screen and a pellet packer. 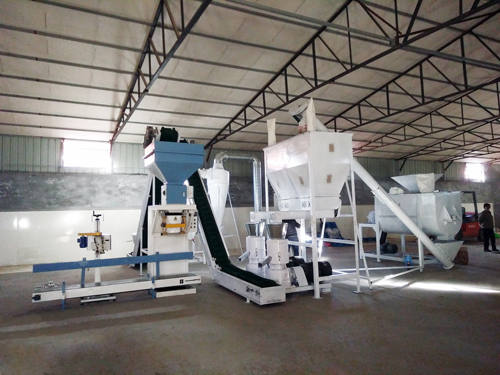 Chaoyue Machinery and Electronic Industrial Park, New High-Tech Industry Clustering Area, Anyang, Henan, China.